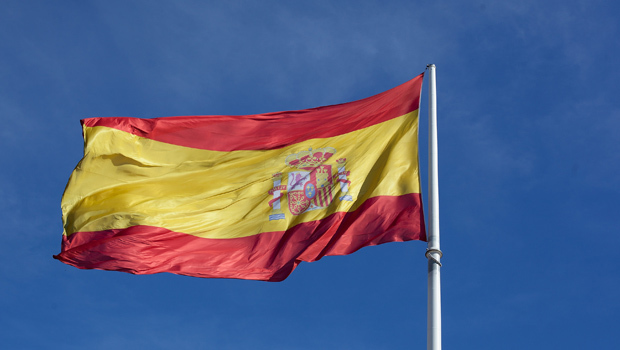 MADRID Spain's unemployment total fell by just 31 people last month, but it was the first time the August rate has dropped in 13 years and gave heart to a government striving to pull the country out of recession. Government figures released Tuesday showed the number of people registered as unemployed was still close to 4.7 million, and the quarterly rate is still at 26.3 percent. Even so, the number of registered unemployed has been dropping for six months, and the August rate usually rises as summer contracts end. Economy Minister Luis de Guindos said the new numbers "give hope" to the country's prospects. Spain has been in recession for most of the past four years.